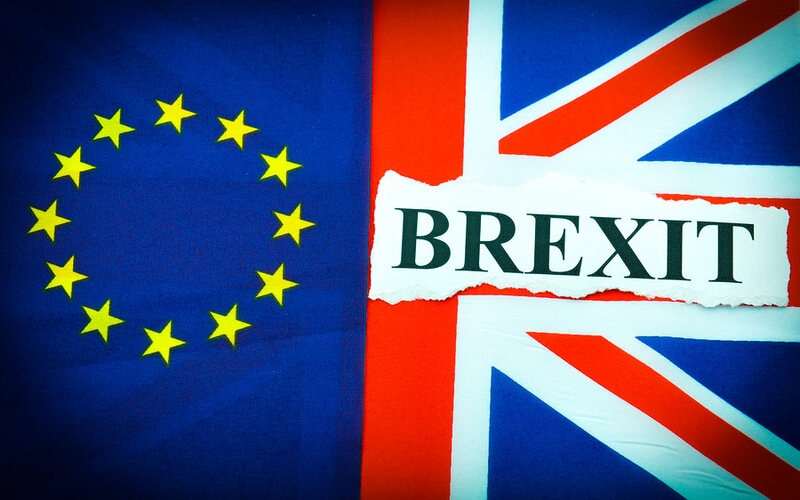 Expats from European Union nations will have to apply for an identity card if they want to continue to live in the UK after Brexit under current proposals outlined by the British Prime Minister. New details of the deal that the UK wants for expats reveal that there will be a special ‘settled status’ for EU citizens where they will be registered on a Home Office central database and they will be able to bring family members from overseas. But Theresa May said she is now willing to compromise on British Courts having jurisdiction after Brexit and that it will not be given to the European Court of Justice, but no expats will be sent home. Under the detailed plan EU citizens living in Britain would retain all their rights until the day of Brexit. But they will then have to apply for a new immigration status to retain access to public services and the jobs market. Anyone with continuous residence of at least five years on the cut-off date will qualify for ‘settled status’, effectively an indefinite leave to remain, with access to healthcare, education, welfare and pensions. People who have moved more recently to the UK will be asked to apply for temporary leave to remain until they have been living in the country for five years when they can apply for settled status. Those arriving after the cut-off date, likely to be around the end of March 2019, will be given a grace period, expected to be two years, to apply for another form of immigration status such as a work permit that would allow them to legally live in Britain and then after five years can apply for settled status. May added that, subject to negotiation, the UK would like to continue to participate in the European Health Insurance Card scheme so UK cardholders continue having free or reduced cost healthcare on visits to the EU, and vice versa. Lord Green, chairman of Migration Watch UK, described the British proposals as ‘very generous’. ‘This is a very generous offer that fully respects the reasonable demands of EU citizens who have made their lives here. Despite previous scaremongering, no one will be asked to go home,’ he said. ‘Clearly there needs to be some form of judicial oversight of the rights of EU nationals in the UK. This cannot possibly be the ECJ. Having decided to leave the EU, the public would never accept the jurisdiction of a foreign court over our internal affairs,’ he added. But the identity card plan has not been welcomed by all. ‘We cannot fathom why they are making individuals who already have applied for Permanent Residence or a Residence card apply again,’ said Saira Grant, chief executive of the Joint Council for the Welfare of Immigrants (JCWI). ‘These are people who have already proven their right to be here to the Government’s satisfaction under a very stringent process. Many of them will have done so in order to feel more secure in the UK after Brexit,’ she pointed out. ‘It is astonishing that the Government wants to take on the expense and administrative hassle of reprocessing all of those applications under a new scheme and thereby creating more bureaucracy and continued anxiety for EU nationals,’ she added. i WANT TO MOVE TO SPAIN THIS YEAR WILL I GET KICKED OUT BECAUSE OF BREXIT?